Converse Industrial Equipment will help you work through the specifications for the scissor lift heavy lift equipment requirements for your project. We are here to help your company complete its project with the most reliable heavy lift equipment, at competitive prices in South Texas. 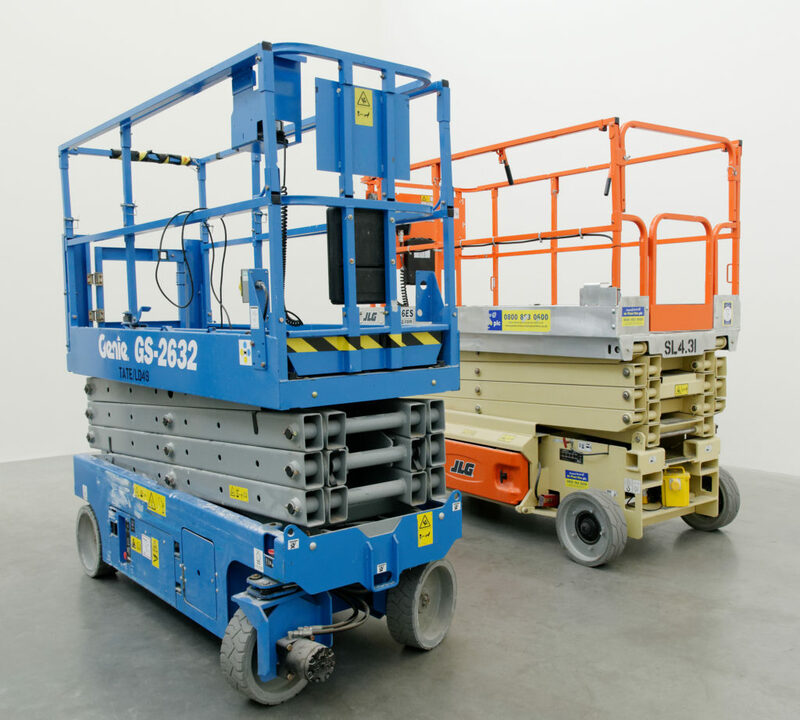 Electric scissor lifts are ideal for maneuvering in tight spaces and excellent for indoor and outdoor construction, maintenance and installation applications. Our low noise level scissor lifts provide excellent capacity and generous platform workspace. Low emission electric lifts deliver a quieter more convenient solution for environments that include office buildings, shopping malls, hotels and schools. Hard rubber non-marking tires help for smooth maneuverability and prevents any floor application to be damaged. Our rough terrain models commute through tougher and rougher environments as well as higher lift capacity and extended room for workers, materials and tools. Equipped with self-leveling hydraulic outriggers for better leveling for a safe elevation.